Given the fact that we always enjoy taking actions instead of dreaming, we have decided there’s no need to wait for October to have Oktoberfest! 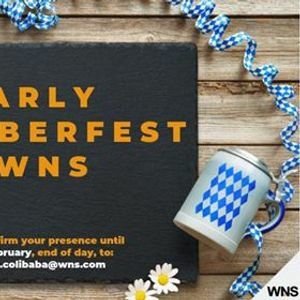 So this year, WNS is having the Oktoberfest in February! 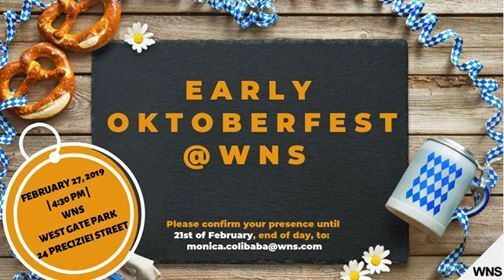 … have an interest of becoming part of the WNS team, … and want to taste some traditional German products, … come to get to know each other during Oktoberfest! If you are fluent in any other language(s), you are also welcome to join. If you have German speaking friends, please bring them along, as we have lots of interesting stuff for you. 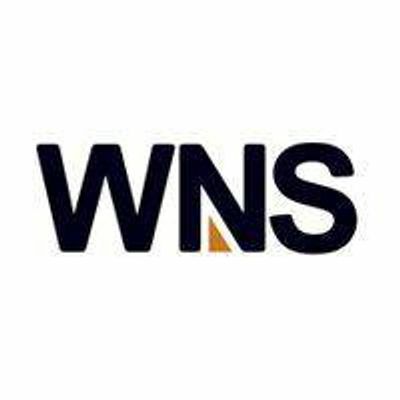 We are waiting for you to visit us on May 22th, 2019, starting with 4:30 PM, in West Gate Park, H5 Building, at WNS. Please confirm your presence until 16th of May, end of day, to: bW9uaWNhICEgY29saWJhYmEgfCB3bnMgISBjb20=.